ELIZA HOLLAND MADORE - What's New? 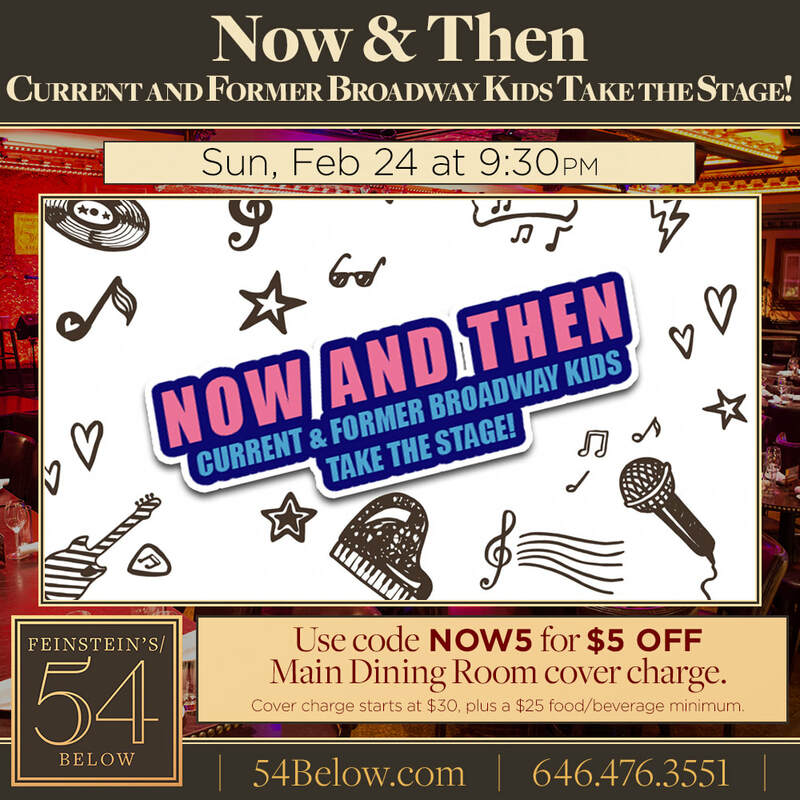 Eliza to perform at Feinstein's/54 Below in February! Eliza will be at BroadwayCon this year! 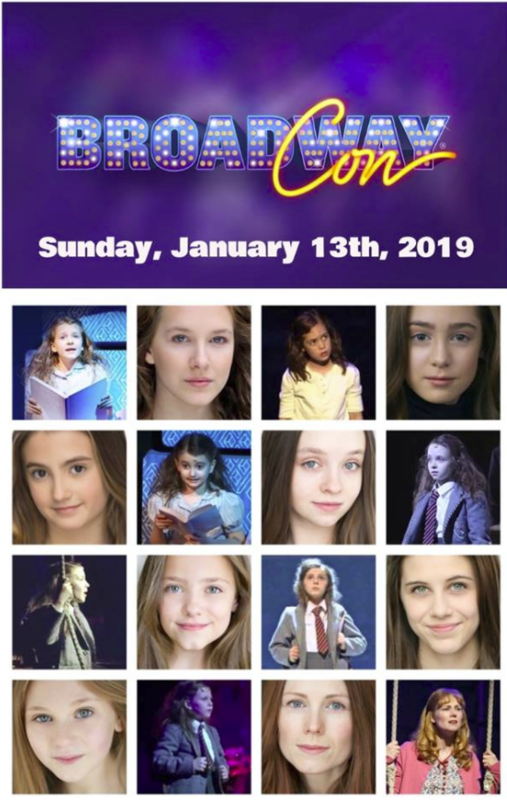 Eliza is thrilled and honored to be part of BroadwayCon 2019! Please join her on January 13th for a panel about Matilda the Musical through the “generations,” as well as a fan photo session. Eliza will be there, along with some of her fellow Matildas: Sophia Gennusa, Ripley Sobo, Rileigh McDonald, Ava Briglia, Mia Sinclair Jenness and Lily Brooks O’Briant, moderated by real life Miss Honey, Allison Case. Looking forward to seeing you there! "Angelica" available On Demand for Rent or Purchase! 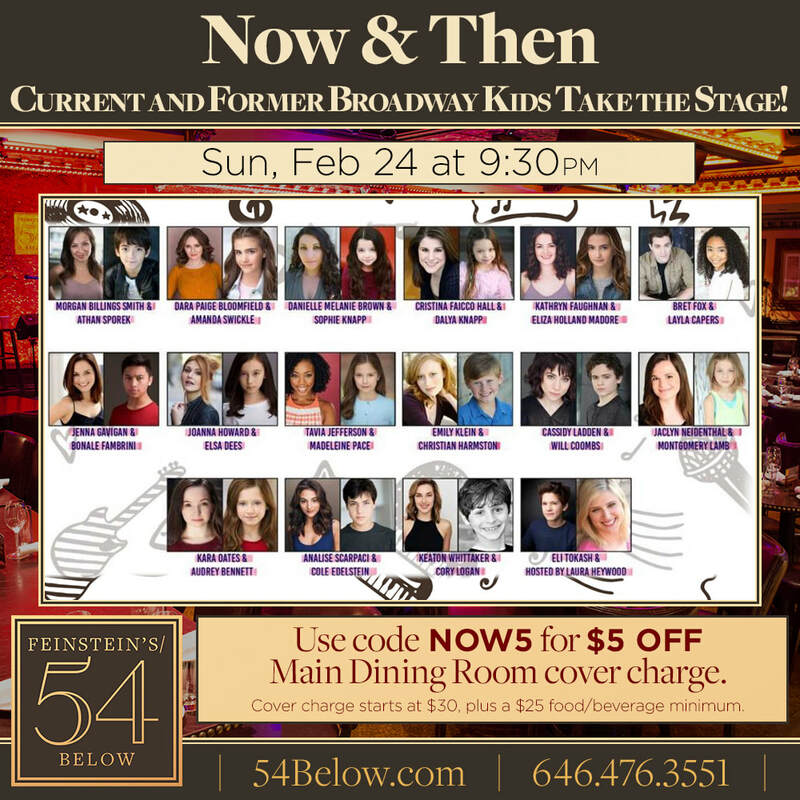 ​Eliza is thrilled to be a part of what are sure to be amazing performances! 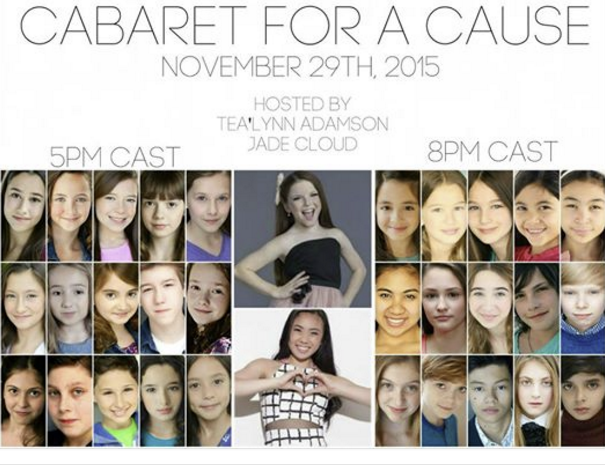 Eliza will be performing at the next Cabaret for A Cause, 5pm cast! All Ticket Sales go to Project Renewal and their family housing program, En Casa. Stay tuned to see Eliza's latest headshots, captured by the incomparable David Kaptein! Eliza and her fellow Matildas perform on Good Day New York! Check out this cool new Matilda promo video!